National Signing Day has come and gone for Florida State and the Seminoles currently sits one over the limit of 85 scholarship players. That number is sure to change as there is bound to be some attrition and quite possibly, another incoming transfer or two. 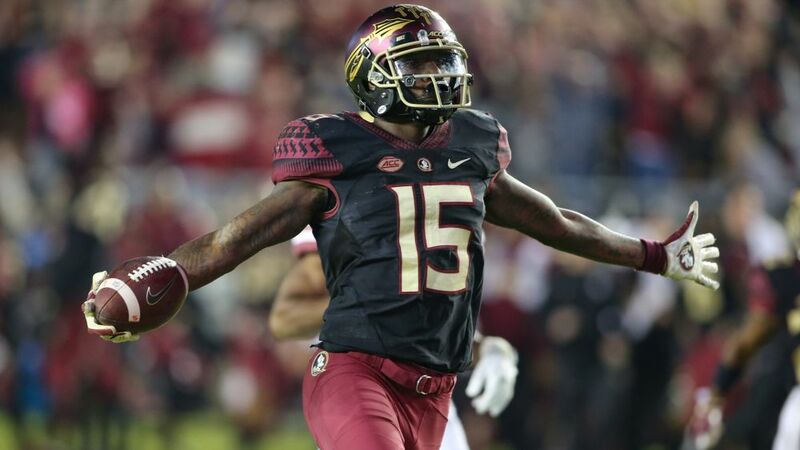 In this piece, we look at FSU’s scholarship situation by position. The players listed as “conceivable departures” have reportedly placed their names in the transfer portal and have not vocally indicated a desire to stay. There were conflicting reports on the intentions of linebacker Adonis Thomas. Safety Nick Cross was the only commitment for FSU not to sign on National Signing Day after a reported dispute between he and his family members about his preferred destination.